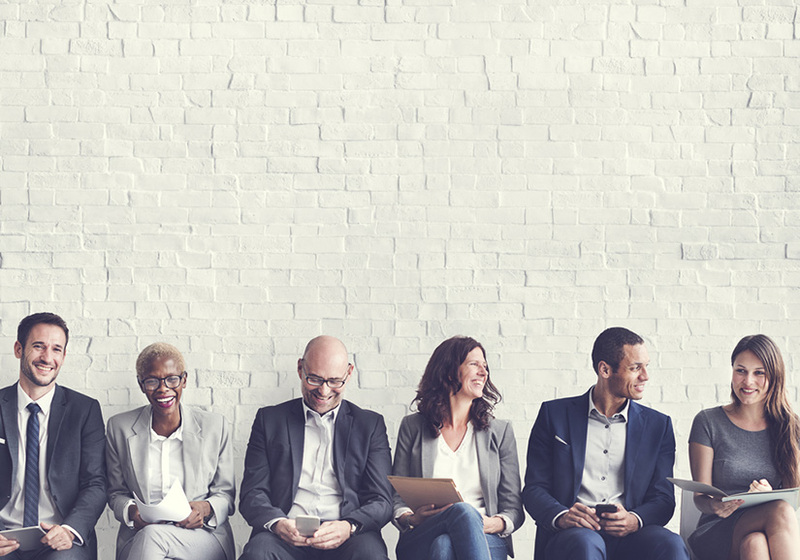 As you think through your recruitment needs and plan for bringing on the people you require, here are a few things to consider. Understandably, companies taking their hiring process seriously want to ensure confidentiality and don’t want to risk tipping their hand or seeming to offer too much off the get-go. Although, in a competitive job market, too much delay is going to ensure, more often than not, that you always end up with your second choice. The way to mitigate this is to keep the lines of communication open. It’s become far too commonplace these days for busy executives to retreat into themselves after the initial round of interviews. You know exactly how many people you are considering and who needs to sign off on the decision, but you keep your candidates in the dark. Communicating a definite time frame to prospective hires is going to go a long way to keeping them engaged in the process, interested in your company, and possibly even still available when you make an offer. A recent survey found that 57% of respondents indicated that the most frustrating thing about a job search is the long wait after an interview to find out if they are advancing to the next stage. A full 39% indicated that a lengthy hiring process causes them to lose interest in the position and start looking for other opportunities. By keeping your candidates informed of when they can expect to hear from you, how many applicants are being considered, and when you plan to tell them of your final decision you will maintain the goodwill of the applicants and help ensure your final choice won’t be employed elsewhere when you make an offer. There’s an old adage that goes, Fire Fast, Hire slow. Assuming that when there is a problem you want to get rid of it as quickly as possible, but that to avoid problems you want to spend a lot of time up front in deliberation. In today’s marketplace, the truth is, this doesn’t work. And probably never did. The most important step is your strategic plan and what you hope to accomplish in the marketplace. After you’ve spent some time charting a course for your company, project or expansion, getting the people you need to activate that plan has to happen relatively quickly. This idea also holds true in more established organizations, which may be working off a more established plan. 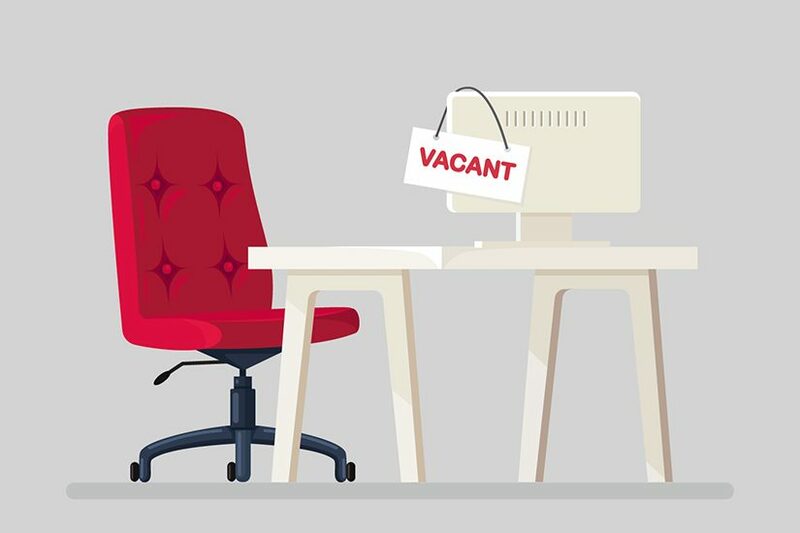 As people leave the company, you need to have a process in place to check the vacant position against an evolving strategic plan and then set out to adjust and refill the position. Not doing so is going to put extra pressure on existing staff and in many cases mean you are not doing the best you can to serve your customers. Not to mention the losses involved if the position is sales related. The first thing to remember is that when sought-after talent enters the job market, they rarely last very long. Often before moving on, a highly desired candidate has given it considerable thought and are not looking to spend vast amounts of time waiting for you to decide if you’re interested. Even if your position is what initially catches their attention, as soon as top performers decide they would consider a move, they start to receive interest from staffing agencies and others in their field almost immediately. When an employee thinks about changing positions, you can almost guarantee they will start making telltale moves like updating their LinkedIn profile and reaching out to former colleagues to reestablish connections. These things instantly put them on the collective radar, and if they are your number one you can bet they would be someone else’s. Even if you connect quickly and begin the process first, the longer it takes, the more likely you are going to be competing against other offers. If it takes too long, you are going to find your prospect won’t bother looking at your offer, as they will have accepted one from a competing company. In the previously mentioned survey, 39% of respondents said a lengthy hiring process actually causes them to lose interest in a firm and actively seek alternatives. And, when thinking about what constitutes a lengthy hiring process, 39% of job seekers found 7-14 days from the initial interview constituted “too long” with an additional 24% saying that number was in the 15 to 21-day timeframe. Which, means for 63% of the professionals surveyed, a hiring process stretching out to three weeks is too long, and they will not be willing to wait for you in the face of additional offers. One of the primary reasons a candidate dislikes an extended process is that it naturally begins to foster a level of suspicion and distrust. If your company can’t make effective and decisive hiring decisions promptly, regardless of whether they choose you or not, can they be trusted to make good choices in other areas of their business? In other words, the hiring process is a transparent window into a company’s internal culture and can often speak much louder than marketing jingoisms about how incredible that company’s culture professes to be. Another thing to keep in mind when you’re recruiting talent away from an existing position is that often when a professional has been with an organization for some time, their understanding of what sort of value they could command goes down. This means that if you have scouted your top choice beforehand and are prepared to move quickly, you have a much better opportunity to get them to move over inline with your salary budget. As soon as you begin the process, you open the door to them thinking about moving, and with that, to them being open to competing solicitations. The longer you take, the more likely you are going to have to bid higher to retain them or risk losing them altogether. No one wants to be the reason their top prospect ended up working for their rival. Now, we wouldn’t want you to get the impression that we think hiring is a simple process, or more akin to gambling because we suggest that it not take too long. Those people who tell you to ‘hire slow’ are usually genuine in their desire to help you get the right person for the job. The critical thing to remember is that it is all about company strategy. And, while you should put some serious time and work into that strategy up front – when you’re ready to move forward with staffing you need to be prepared to execute on your decisions in a timely fashion. Doing otherwise disadvantages your company, costs you the talent you need and possibly helps deliver that top talent to your competition. Being in the talent acquisition business, we would love to help you develop a plan for exactly what your needs are and assist you in creating a timeline to ensure you arrive at having the right people you need to run your company effectively. We’ve got tried and true methods for ensuring that your hiring process is shortened while your company gains access to the top local talent in the Ottawa Capital Region. However, even if you decide to go it alone, allow us to suggest some simple tips to help you get the people you need. Decide on the talent you need to accomplish your strategy. Remember, it’s about the company strategy. The company has targets to meet and needs the right talent to achieve those goals. The money you may save in salary is always lost in productivity. Create a timeline and work back from your ideal hire date. Knowing when you need to have the right person in place will allow you to build out the process correctly and ensure you keep the company on course. Check to ensure the key decision makers will be available when required. Candidates are often told that the decision maker is unavailable, which seems ridiculous, but is a common complaint that candidates have. Head this off at the start by making sure the people who need to make a decision are pre-scheduled to be on hand. Share the timeline with the team and commit to the deadline. When the hiring process gets underway, the team is going to be speculating and chatting amongst themselves about who and when they are going to have a new person working alongside them. By disclosing the timeline to the team, you make them feel a part of the process and keep gossip to a minimum. It also helps keep you accountable for your deadlines. Determine if there is a specific person the team would like to attempt to hire away from another company. As noted above, the longer you make someone wait, the odds increase that you will have to pay more for them or that you will lose them to a competitor. If you have an elite prospect in mind, begin engaging with them directly and be prepared to move quickly. You will also want to be ready to go forward with an open hiring process if your top choice declines to proceed. Communicate the timeline with the candidates and inform them immediately of any changes in the plan. The best way to lose the prospect you want is to drag out the timeline and be secretive about your process. Even if not selected, you will leave a much better impression of your company among candidates if you are sincere in your dealings with them. Applicants will understand if you choose another, more qualified person. However, leaving them in the dark about when they can expect to hear from you gets around quickly and is a recipe to ensure future job seekers are wary of applying to work with you.